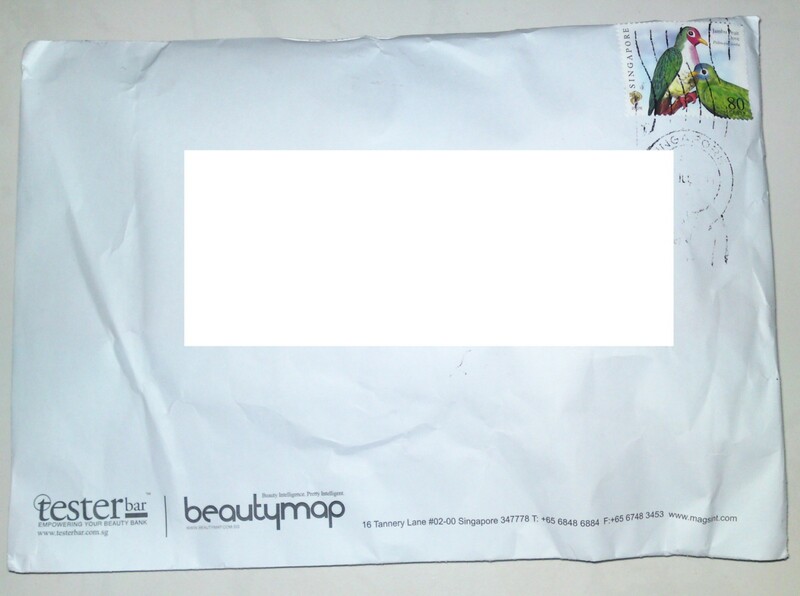 Yet another online forum to redeem samples at the price of postage introduced to me by July. 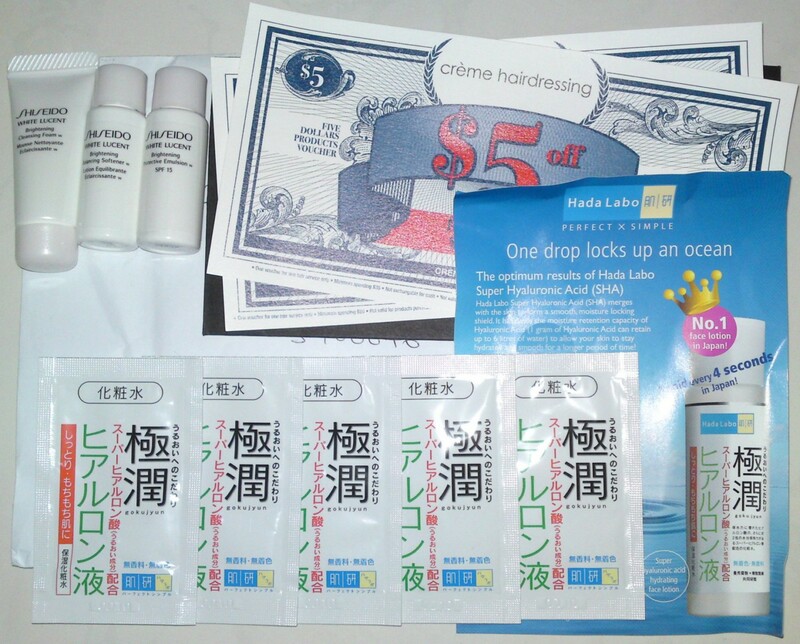 Here’s my very first parcel of samples redeemed. It works the same way as FR3B, except that one can only checkout 2 samples per redemption and the postage cost is fixed at $2.50. A bit more expensive than FR3B but should be fine since the sample sizes are larger in sizes too. Will be back for my feedback after I used the samples. Had a tough day today and decided to dropped by my favourite store- Watsons to get some treats for myself. 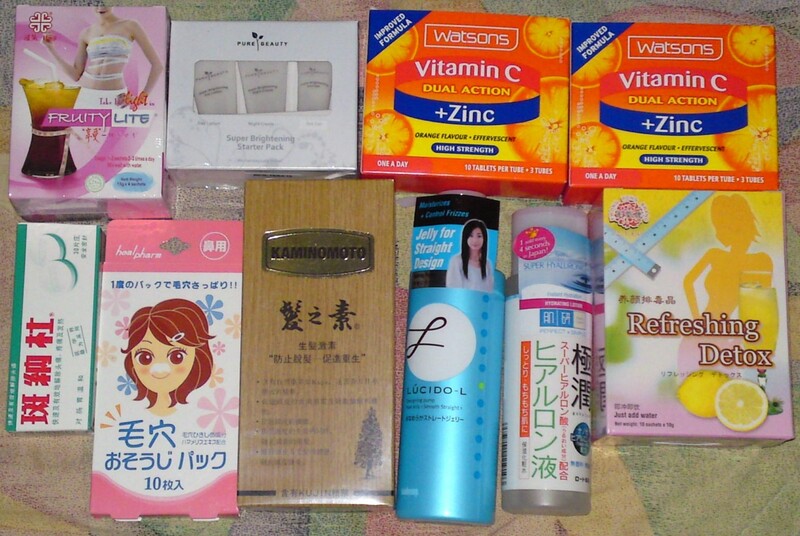 Shopping at Watsons never fails to brighten up my day and I am always able to find something new and interesting there. And I ended my trip with many goodies in bag. 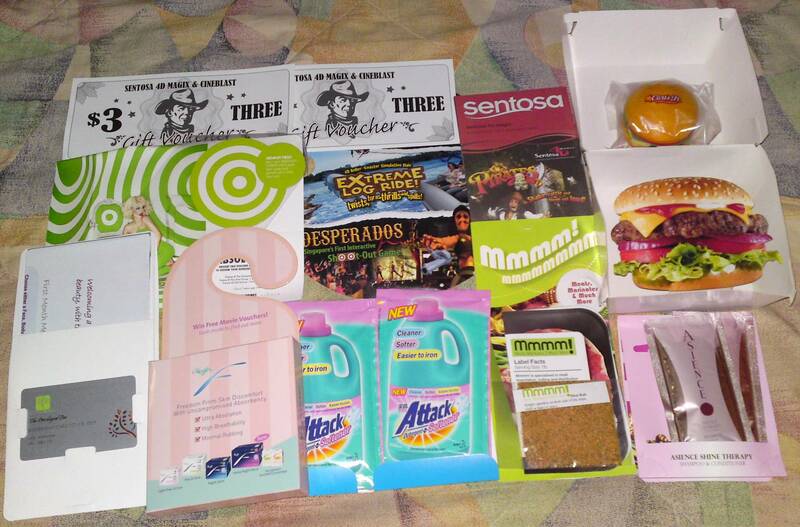 Was so happy to receive a surprise box from Singpost. 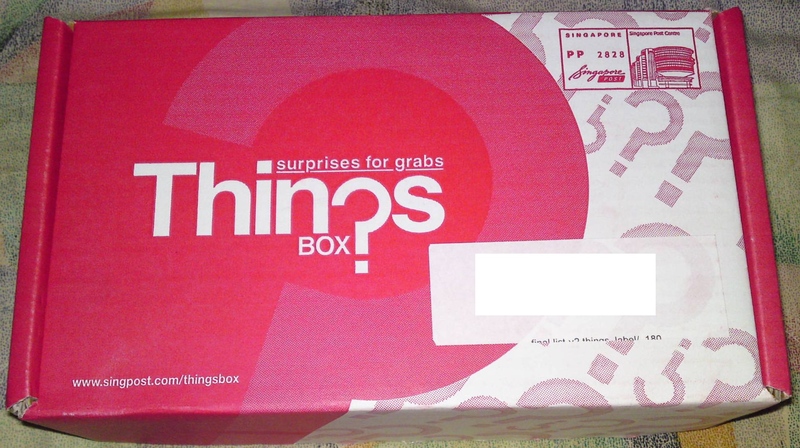 Wonder what goodies are awaiting me inside that box. Beauty Credit: A Celebration Of The Beauty Hall Of Fame Awards!